On The Run commenced with ‘Run Coach Marty’ sharing his knowledge and experience with some running mates. Having got so much satisfaction himself from running he wanted to pass on some of that joy to others. 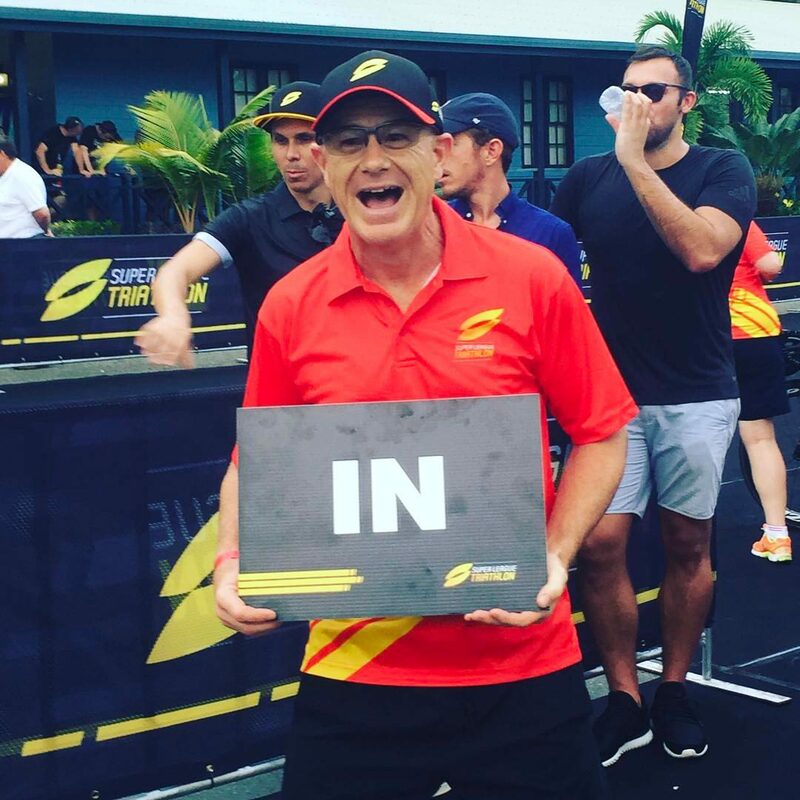 Marty has worked with groups and individuals on their technique and their goals which led to On The Run venturing into events and retail in order to provide a more comprehensive offering to the running community. Check out some of the news articles Marty has been in over the years. So Marty suggested that she starts to do some running and some walking with a view to completing a parkrun (5km) in a few months’ time. A rough plan was developed, and Sally made a start. With regular contact and a bit of fine-tuning as the weeks went by Sally was up and running! 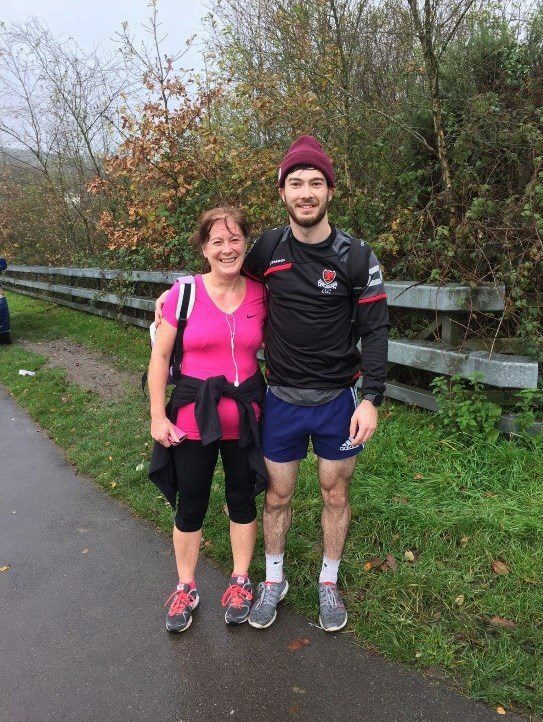 The great news is that Sally has now completed a few parkruns and progressed to 6km on a treadmill. She is feeling great and her new goal is to run for an hour as a step towards running 10km. 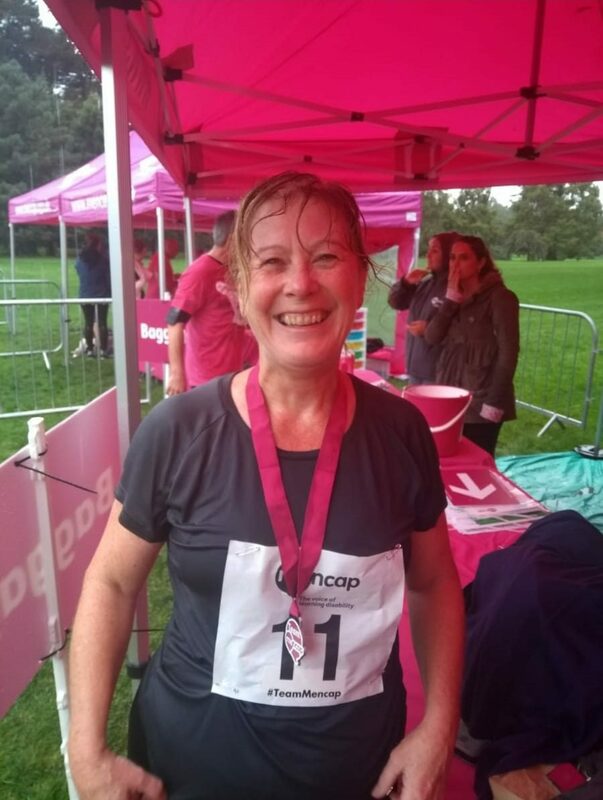 Great News Sally took part in an event at Bute Park, Cardiff and completed her first ever 10km. As you can see from the photo she was delighted to finish. Sally is a great example of how you can achieve big things with dedication and determination. We look forward to hearing what is next.